Montage Residences Los Cabos offer pure luxury living, world-class amenities, spacious living with state-of-the-art appliances, and five-star service. When you experience the environment, the majestic desert reaching out to the ocean, paired with the manicured green, you will be surrounded by the most beautiful paradise. Montage Los Cabos is located on the 1,400 acre the master-planned luxury community of Twin Dolphin. This 39-acre seaside resort will allow you to discover the clear, gentle waters of the Santa Maria Bay and alluring Baja desert. These luxury residences are perched on a prime beachfront location. You will have spectacular views and access to the finest swimming, diving, and snorkeling in the region. Just imagine the salty breeze and refreshing mist from the waves crashing on the rocky shore. Luxury living in Cabo is attainable. Montage Los Cabos offers access to the Fred Couples Signature golf course and Twin Dolphin Golf Club. In between holes, munch on a delicious fish taco and sip on top-shelf tequilas. Another amazing world-class amenity is the Spa Montage and fitness center. Spa Montage is a nature-inspired oasis with ocean views where you can experience a personalized treatment and class for mind and body healing in a tranquil setting. Jump into the 20,000 square-foot pool that spans over two levels or take an approach shot on the tennis courts. Mexican tradition uses the freshest ingredients at every meal. You will savor local favors with farm-to-table, gourmet meals at a collection of dining venues, including a poolside bar and grill. Embrace the coastal Los Cabos lifestyle! 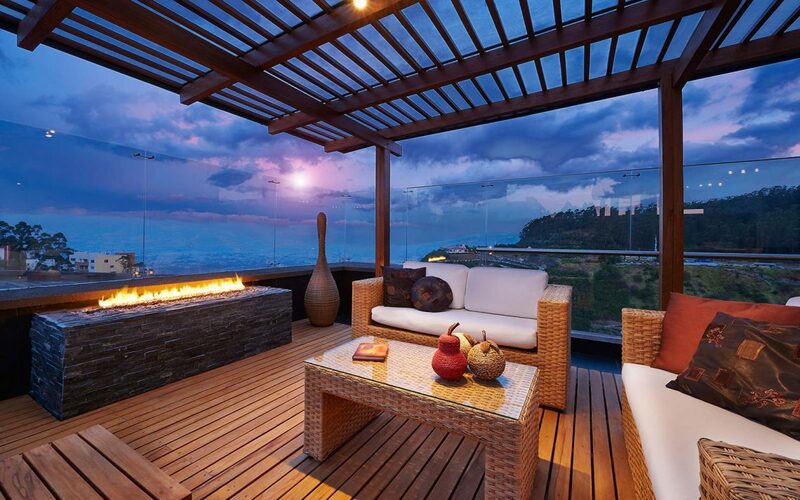 With warm weather all year round, you will discover indoor-outdoor living at its finest. You will be able to whale watch in the Sea of Cortez and experience colorful sunsets from your spacious terrace. It is a pure luxury living in Cabo when you soak in the pools right off the master bedroom. Spend your evenings by the fire pits taking in spectacular views of the beach. The spacious gourmet kitchen will make preparing meals and entertaining your family comfortable and enjoyable. Relish in the natural beauty of the sea through your peaceful beachfront sanctuary. Montage Residences Los Cabos has all of the luxury amenities you are looking for at a world-class resort. I would love to connect with you about all of the luxury living in Cabo. Give me a call, and we can take a look at top properties in Montage Los Cabos Residences for sale and which listings would be of interest to you.